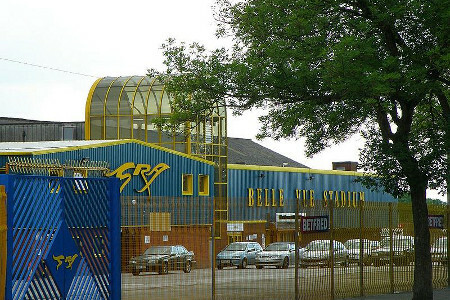 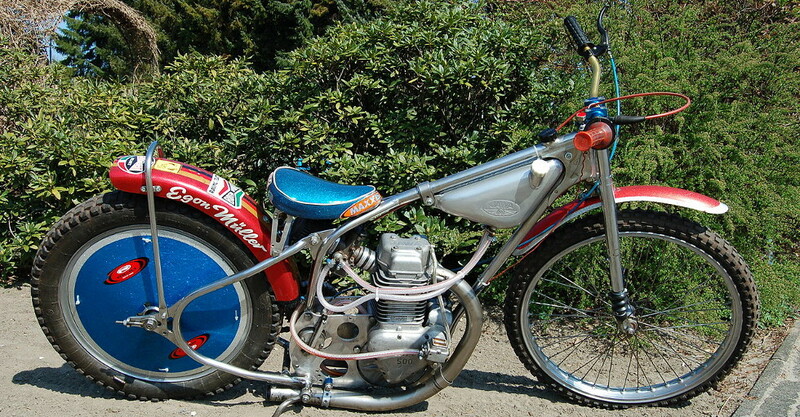 How it all began, the first meetings, popularisation of the sport in the UK and the first Speedway World Championship. 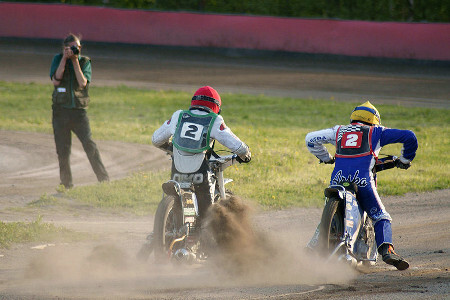 All about speedway races, starting positions, laps, scores, tracks and motorcycles. 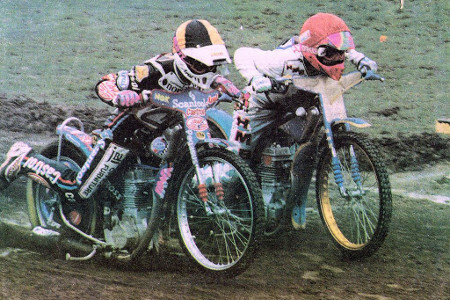 Speedway competitions in the UK through time, and the current team and individual tournaments in Britain. 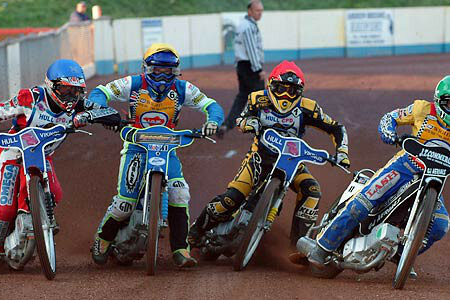 A complete list of all major international speedway competitions for senior and junior riders. 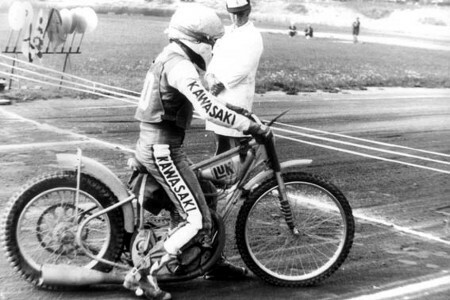 The greatest names in history of speedway from Johnnie Hoskins to Tony Rickardsson.